The Forest is just south of the village and with the visitor centre just a couple of miles drive it offers a great day out for all. There are walks for all abilities, including specially designed routes for wheelchair and pushchair users will love the sculpture trail. 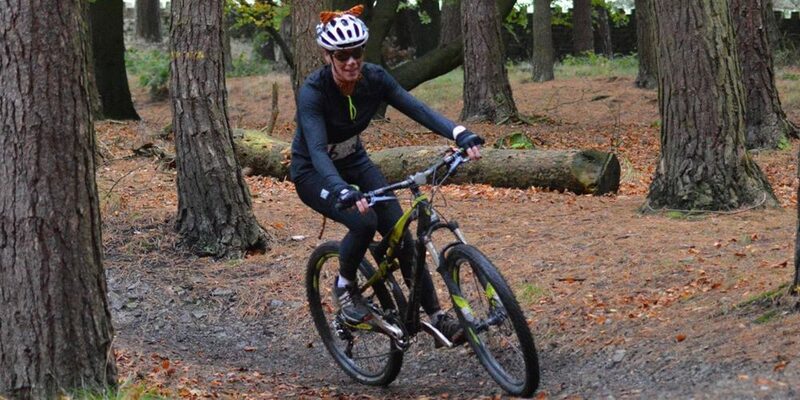 There is superb off road cycling for all with a selection of bikes for hire at the centre. For the adrenaline junkies there is the fantastic North Face MTB trail. The Grizedale tree top adventure Go-Ape always proves a popular day out. Built on a side of a hill, it feels seriously high and that’s because it is. You’ll fly 200 metres across the top of the Grizedale Beck and marvel at the forest canopy 18 metres up a magnificent Douglas Fir.